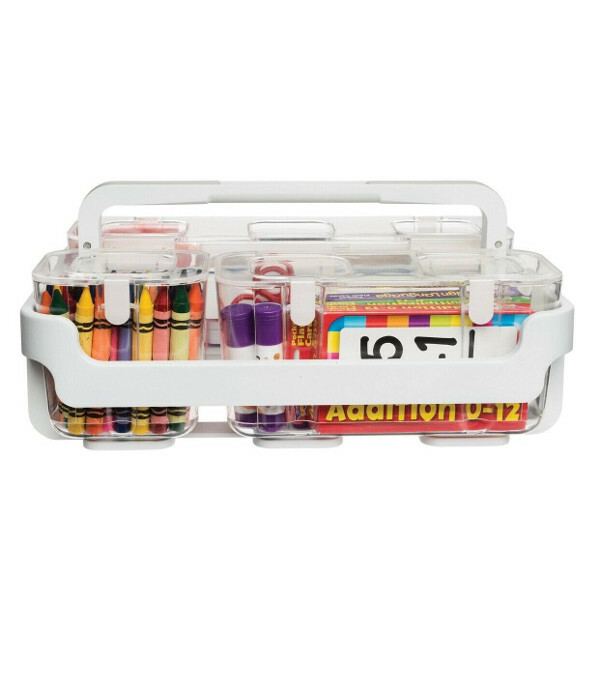 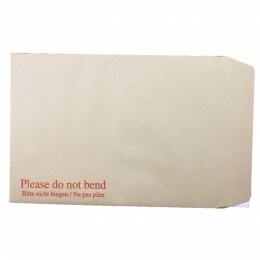 Padded bags, jiffy bags, board back envelopes and non-padded envelopes that are all designed to keep your posted items safe and protected while in transit. 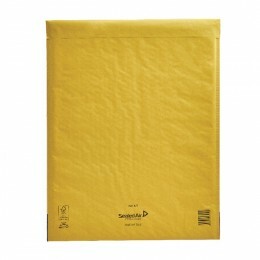 Polythene envelopes and padded bags are made to be tough from tears. 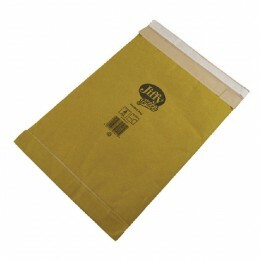 Padded bags contains extra material to make the envelopes thicker to offer protection to the contents. 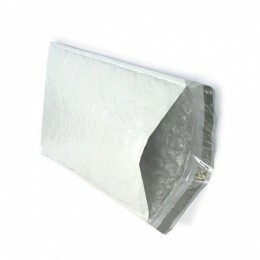 Bubble bags are similar but they use a bubble wrap lining instead. 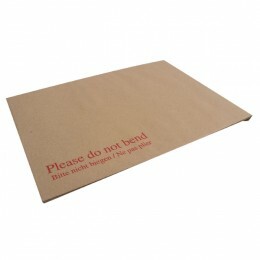 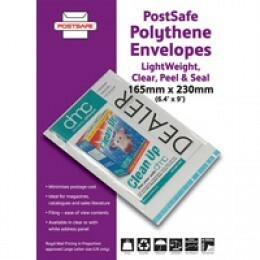 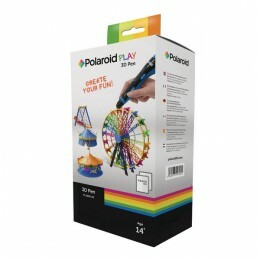 The board back envelopes are very useful for sending items you do not wish to be bent in the post, such as certificates.